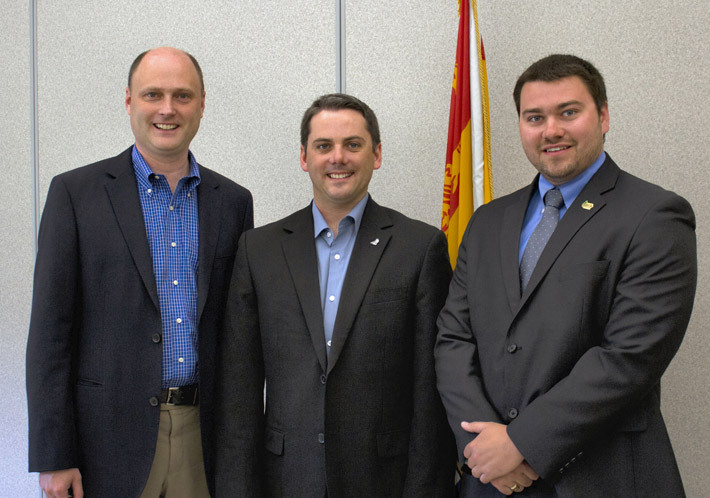 BLACKVILLE (GNB) – Official New Brunswick Day celebrations will be held this year on Monday, Aug. 5, in Blackville. The celebration will begin at 10 a.m. at the municipal park, 136 Main St., Blackville. The official opening will be followed by music, activities and kiosks. New Brunswick Day has been celebrated since 1976. An official host community has been chosen for New Brunswick Day celebrations since 1990.